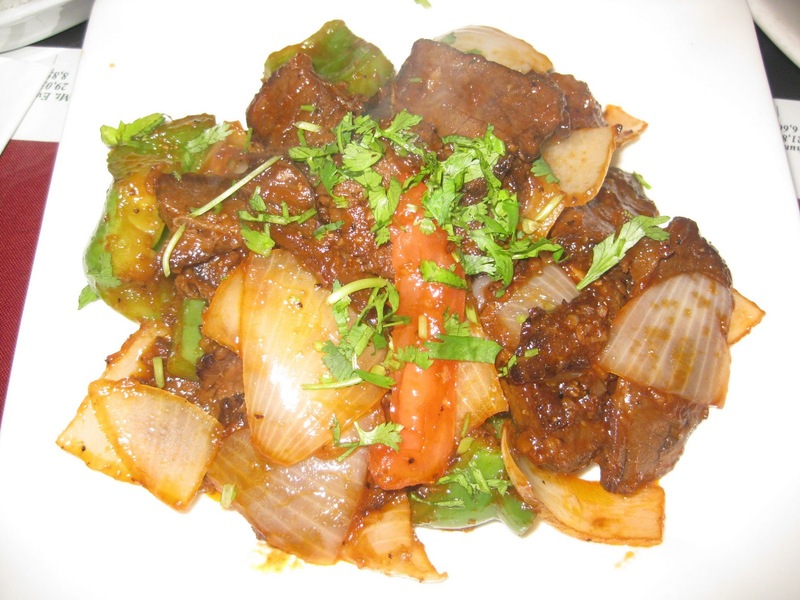 As the only yak chili I've ever had I can't confirm if it's the best, but that chili -- as well as many of the other entrees at this Himalayan-themed restaurant -- are worth a visit to Tara's Himalayan Cuisine in West L.A. I've had the good fortune lately of eating some excellent Himalayan food, and Tara's Himalayan Cuisine was no exception. Located on the Los Angeles side of Venice Boulevard (Culver City is right across the street), it stands out amidst the sea of other restaurants and storefronts by its huge yellow banner that begs the question "Best Yak Chili in Town?" (a quote from the Los Angeles Times apparently). The restaurant until recently also had a location in Woodland Hills, but unfortunately it's now closed. Sounds like a loss for Valley folks, but hopefully I can get out to the Valley soon and do some "research" on Himalayan restaurants there and report back. The service was OK, but I remember the server being slow on drinks refills. It was a Sunday night, and I was able to park close by on a residential street. If it's a busier time though, you'll want to add in time to find a parking spot. Tara's Himalayan Cuisine has a large and diverse menu (with the one exception being dessert; the restaurant only offered rice pudding the night we were there). There were eight different kinds of bread offerings alone. And it's more affordable than many other restaurants, with most entrees being under $10. Also part of the restaurant's proceeds go to education in Nepal, where the restaurant's founder, Tara Gurung Black, is from. 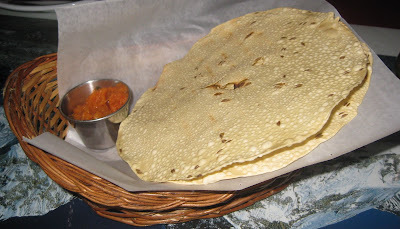 We got complimentary Papadum. Nick's brother Bobby commented that they were great and not too greasy. We got two orders of plain naan to share among three people. It was so fluffy and yummy. We ordered two orders of Chicken Momos because, being one of Nick's favorite foods, he knew that one order wouldn't be enough, even if it was intended as an appetizer. They came six to an order. Nick, the momo connoisseur (if such a thing exists), approved the momos and said he'd recommend them. 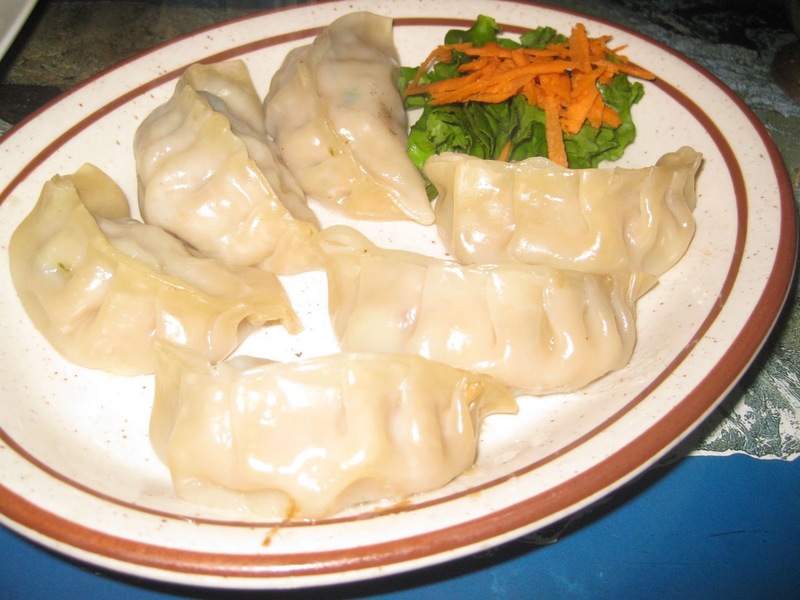 We ordered the momos steamed, but pan fried momos are another option here. I guess Nick and Bobby must have been really hungry this night because we also ordered Aloo Achaar as a second appetizer. It was drier than normal, commented Nick. Bobby liked it. For me, the herbs were too strong and potatoes are generally not my style anyway. It certainly was full of flavor though. Nick got the Machha Ko Masu, which is shrimp in curry sauce with ginger, garlic, and onion. 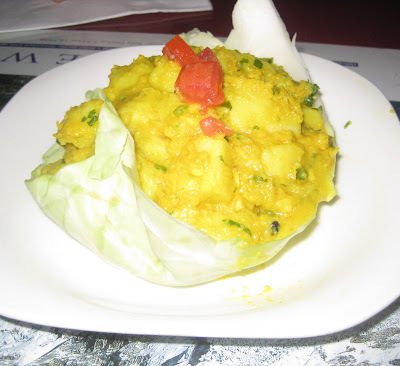 Bobby got the Kukhura Ko Tarkari, which he commented tasted like a milder version of Indian chicken curry (which is how Nepalese food typically tastes). I had to see for myself what that storefront banner was all about, so I got the Yak Chili. This was my first time ever eating Yak Chili and the first thing I noticed was that it wasn't in a bowl like a typical chili, but rather on a plate. Despite the lack of expected chili juices, it was really tasty and flavorful. I'd ordered it mild, but let me tell you it was a medium for sure spice-wise. Whoa. I'd order it again, even now that the novelty's worn off, though Nick, who tasted it, is sticking by his allegiance and says the yak at Tibet Nepal House is better. 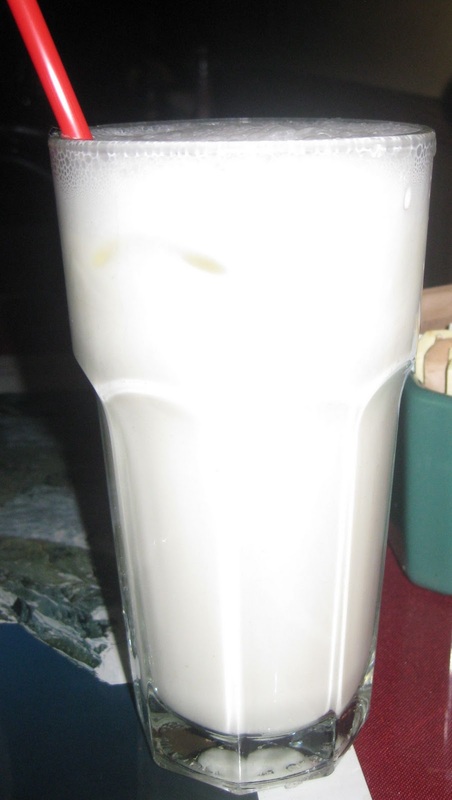 I also ordered a Sweet Lassi, which was a nice contrast to the heat of the chili. 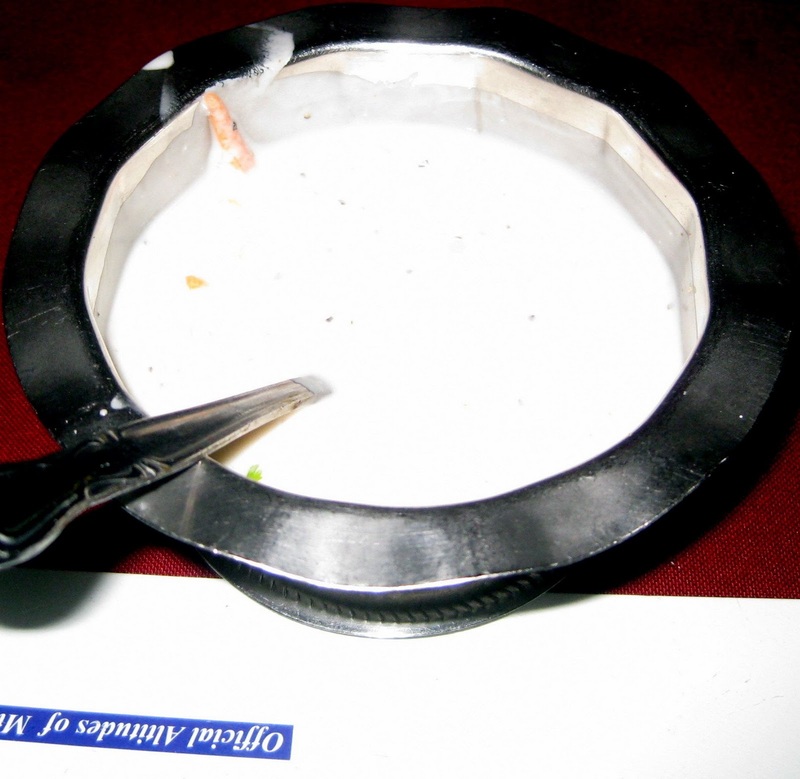 It was unusual in that it had ice in it, but the ice wasn't obtrusive like it was at Taj Mahal Taste of India in Aruba. The Raita also had a cooling effect, though we thought the portion was small. The cucumbers were in the background, instead of more prominent, which we didn't like. We wound up with an order of rice, which I'm pretty sure was included with (at least) one of our entrees. Now then, on the subject of both rice and good fortune, saagAHH got a most welcome surprise visit from the Fairy Hobmother of Appliances Online. As a quick Google search will show you, the Fairy Hobmother visits hard-working bloggers around the globe, dispensing treats (disclosure: in my case, and in most cases, an Amazon.com gift card -- which I plan to spend on a rice cooker, yay!) for blogs the fairy enjoys. (The Fairy Hobmother particularly enjoyed saagAHH's Your First Time (Eating Indian Food) post.) So, if you're wondering about all of the fairy dust sprinkled over this post, well, I'd bet one of the Fairy Hobmother's Washing Machines will clean that right up. Also, if you're a blogger who's reading this, leave a comment on this post with your wish for the Fairy Hobmother, which will put your name in the hat to be next. 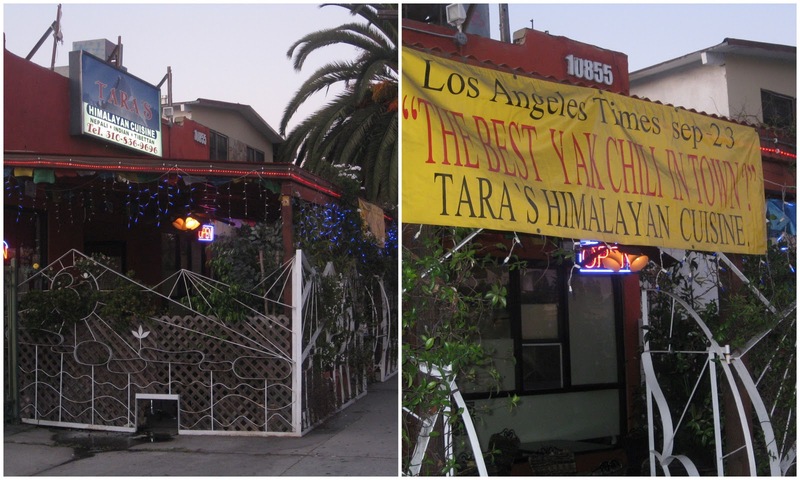 Tara's Himalayan Cuisine, 10855 Venice Blvd., Los Angeles (neighborhood: Palms) 90034. (310) 836-9696. Join saagAHH on Facebook and Twitter for more great Himalayan finds! Sweet! A post about yak chili and a Fairy Hobmother?? Awesome. :) I think my wish would have to be for a table top dishwasher. Very interesting article, I really liked this article. What's in this website provides many pencerahaan and inspiring. Hopefully useful and successful greeting, thank you....Very interesting article, I really liked this article. What's in this website provides many pencerahaan and inspiring. 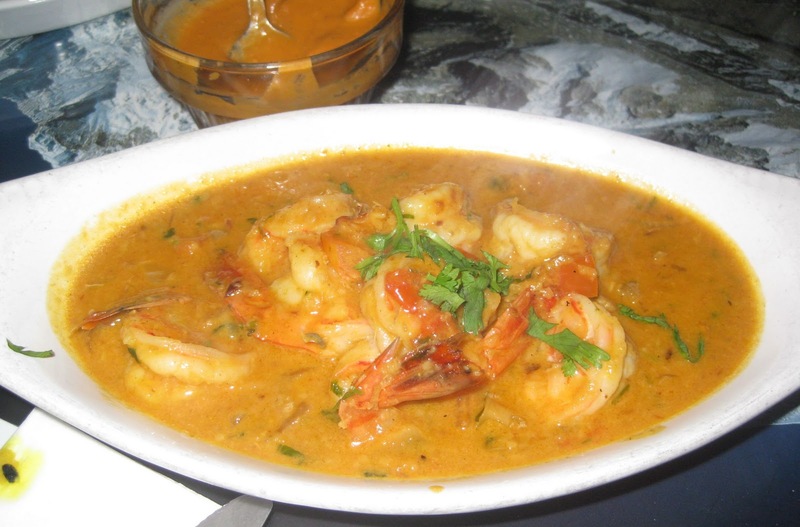 Sree....such mouth watering dishes, I will have to make a trip out to Los Angeles to try this place:) I think that is so cool the Fairy Hobmother visited your website! I wish for the Fairly Hobmother to visit my website (www.raw-silk.org)!